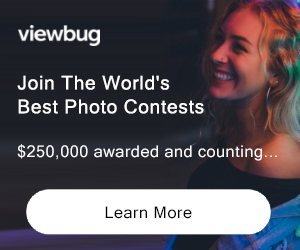 $3650 IN PRIZE MONEY WITH BOTH A GALLERY AND WEB EXHIBIT. First Place Prize is $1500. The show will be exhibited from April 30 – June 1, 2013, at the North Valley Art League’s Carter House Gallery in Redding, California. 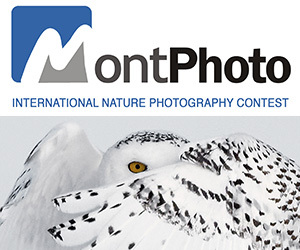 The competition is open to all photographers and all forms of photographic expression are encouraged: from film-based to digital capture — black & white darkroom to digital manipulation and alternative process — montages to hand-colored photographs. Our Juror is Robert M. Nishihira, Chair of the Photography Department at City College of San Francisco where he has taught since 1999. He has also worked as a commercial photographer for 18 years, serving clients such as IBM,Qualcomm, Chrysler and many more. He has won numerous awards and been published in Architectural Record, Town & Country, Vogue, and Sports Illustrated. Accepted images will also be displayed on the NVAL website ELIGIBILITY: Open to All Not eligible to enter? - Find contest where you are. COPYRIGHT: Entrants retain copyright to all their submitted images, subject to the NVAL Use Rights. USAGE RIGHTS: By submission for jurying, artists whose submissions are chosen for the exhibition grant the North Valley Art League the right to use their images for the purpose of marketing the exhibition, marketing the North Valley Art League's programs and subsequent display on the NVAL website gallery exhibits. Artists grant the use of their image(s) as stated without further contact or compensation from NVAL. Artist's recognition is provided with any use.